WOW Sale! 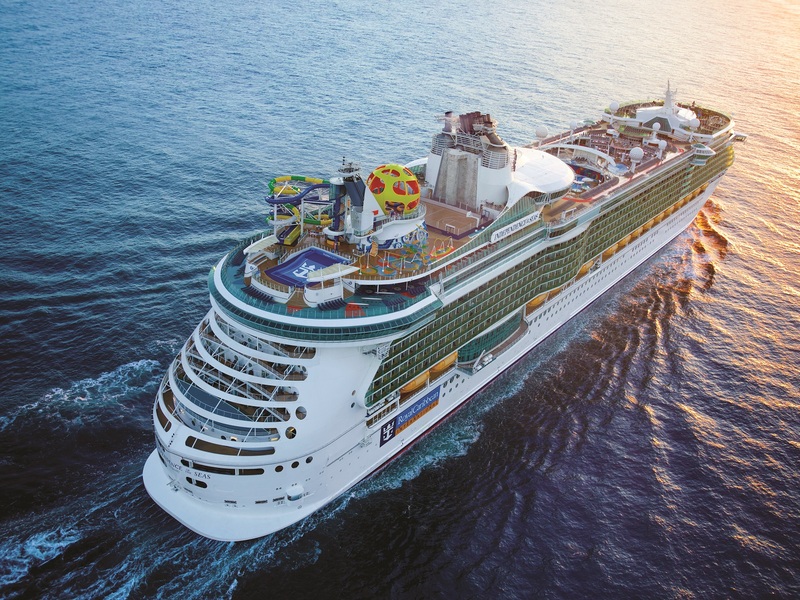 Up to $200 Onboard Spend on ALL Cabins! Plus book a non guarantee cabin and receive Free Wifi & Gratuities. WOW Sale: Free Onboard Spend. Onboard Spend is per cabin and is applicable to all cabin grades on selected Southampton sailings departing in 2019 of 6 nts or more in duration. Offer for onboard spend is applicable on new bookings made from the 17th - 23rd April. 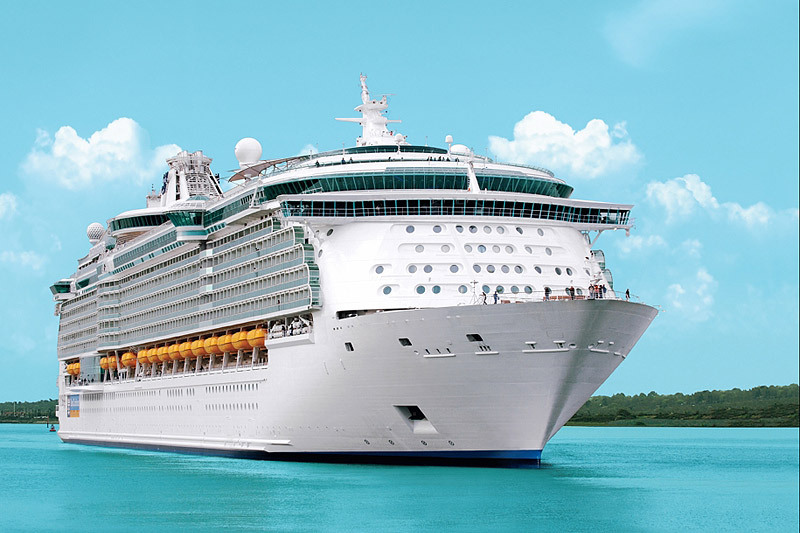 Inside & Outside $100, Balcony & Suites $200 Free Wifi & Grats: The Offer is applicable to new bookings made between the 5th March - 6th May 2019 on Ex UK sailings of 6 Nights or more. The Voom surf & stream internet wifi package is applicable to 1 device per stateroom only. It will allow you to browse the web, check email & share photos on 1 device for the duration of your cruise. The gratuities are free for all guests sharing a stateroom. Any and all savings are included in the per person price shown. All offers exclude ZI, YO, XN, XB, WS Grade Guarantee Cabins. 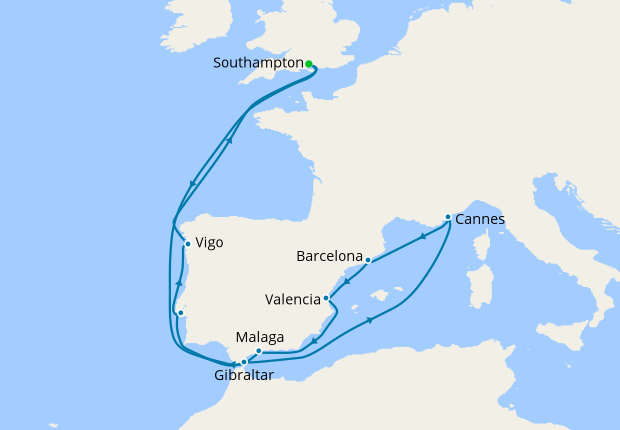 Free Wifi & Grats: The Offer is applicable to new bookings made between the 5th March - 6th May 2019 on Ex UK sailings of 6 Nights or more. The Voom surf & stream internet wifi package is applicable to 1 device per stateroom only. It will allow you to browse the web, check email & share photos on 1 device for the duration of your cruise. The gratuities are free for all guests sharing a stateroom. Any and all savings are included in the per person price shown. All offers exclude ZI, YO, XN, XB, WS Grade Guarantee Cabins. We've taken a lower than standard deposit for this booking. The remainder of the deposit is due 8 weeks after the initial deposit is paid. If you cancel your holiday prior to the deposit balance due date, you are agreeing to pay the standard full deposit in accordance with the tour operator's booking conditions. Direct Debit set up is in accordance with the £1 deposit offer. If the airline on a fly cruise requires the flight cost in full at the time of booking, the £1pp deposit will not apply.